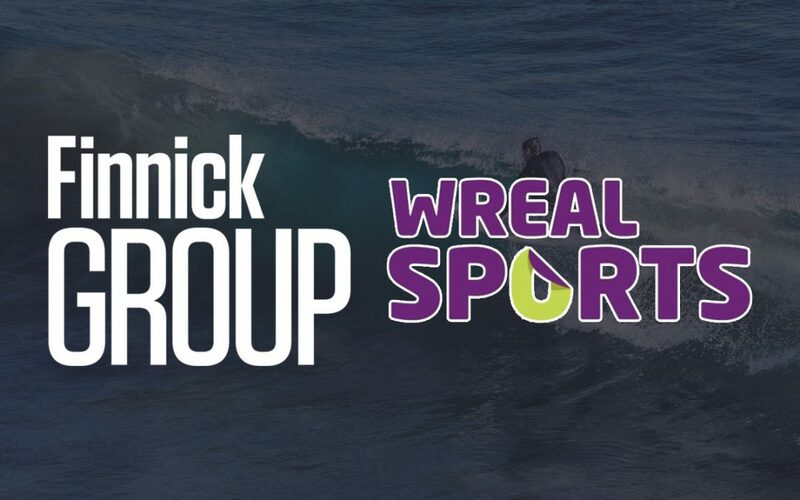 Finnick Group are delighted to announce our strategic partnership with Wreal Sports – an established specialist in work wear and personalised embroidery company based in Bourton on the Water.  This partnership allows us innovate and extend our service offering further, ensuring we can offer new and existing clients solutions to all manner of business requirement. The collaboration will utilise our expertise in creativity and marketing alongside Wreal Sports speciality in clothing and workwear embroidery by providing added value to all of our work with clients. Both Cotswolds based business, we have worked with Will and his team for many years now, and are delighted to continue our partnership long into the future. We both look forward to what the future holds!